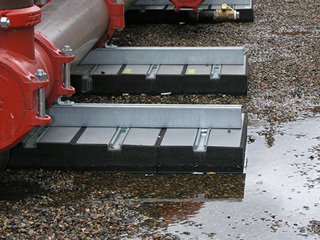 Why use PIPE PIER® roofing support? 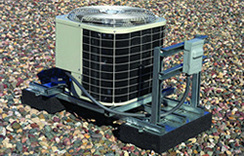 Protect your roof, as well as your mechanical and HVAC assets on your roof. Simple. Look at these pictures. Which would you rather have your name on? 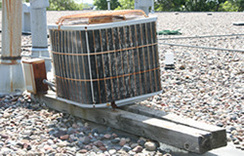 Standing water, snow and ice can damage your expensive HVAC, electrical and other equipment on your commercial roof. Use PIPE PIER® products to protect these investments and extend their usable life span.